Dr. Stuart Yeager D.C., D.A.B.C.O. Dr. Yeager grew up in New Jersey and was introduced to natural healing from his uncle who was a Chiropractor and Naturopath in Pennsylvania. He attended BYU and University of Utah for his pre-chiropractic training. When it came time for him to decide what he wanted to do with his life he felt inspired that he needed to help people in the health of their body without the use of surgery or drugs. He received his doctorate in Chiropractic from National Chiropractic College in Chicago in 1981 and shortly after marrying his sweetheart Nancy. He then practiced for 17 years in Reading, PA before moving to the Salt Lake area with his wife and 6 children. He has practiced in the Salt Lake area since January 1999. In 1994 he earned his diplomate in the specialty of Chiropractic Orthopedics. He has had two years in training for rehabilitation of structural injuries. 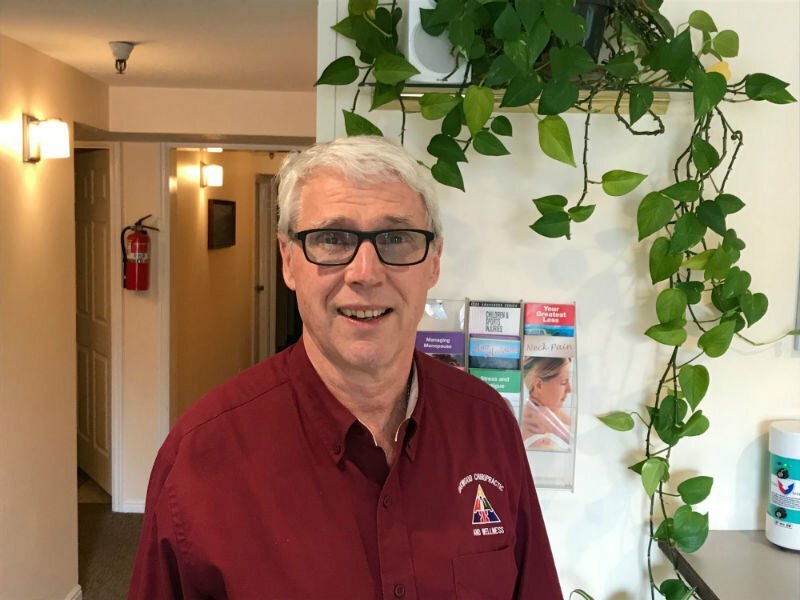 After years of working on structural problems and injuries, he turned to learning Holistic and Functional medicine which has become his passion for the last 17 years. He frequently attends seminars and other training to increase his knowledge and update is skills. He loves traveling, the outdoors, and spending time with his family. Nancy is the RN in our office. She is also Dr. Yeager’s wife. 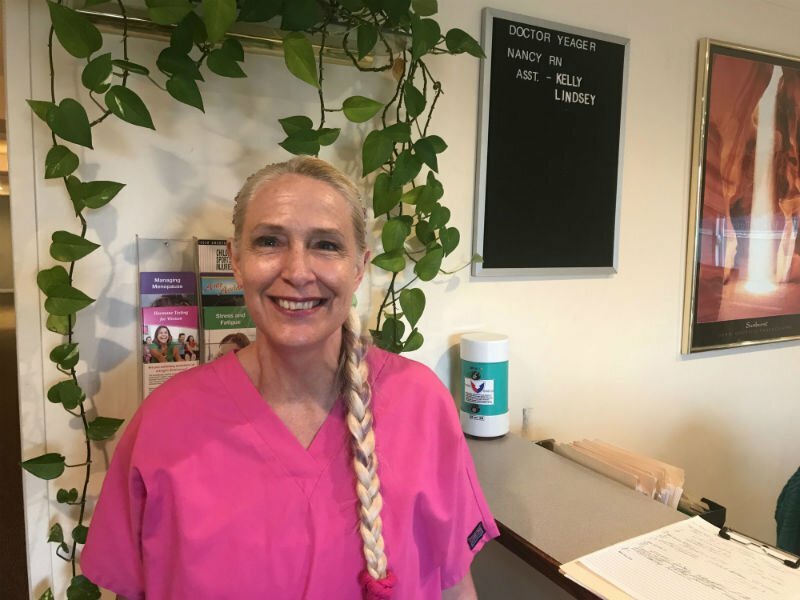 Even though Nancy has worked in many different medical settings ( ICU, Med Surg, Circulating nurse in Surgery, Home Care) she has raised their 6 children using natural supportive measures and is a firm believer of alternative care instead of prescription drugs and surgery. She evaluates people’s food journals and lets them know how to improve their diet. She teaches our Diabetic patients how they can make a big impact on their condition by knowing what lifestyle choices to make. This information is different than what you would learn in a medical office. She also specializes in Bio-Identical Hormone therapy. Nancy enjoys traveling, family vacations and her favorite place is the beach. 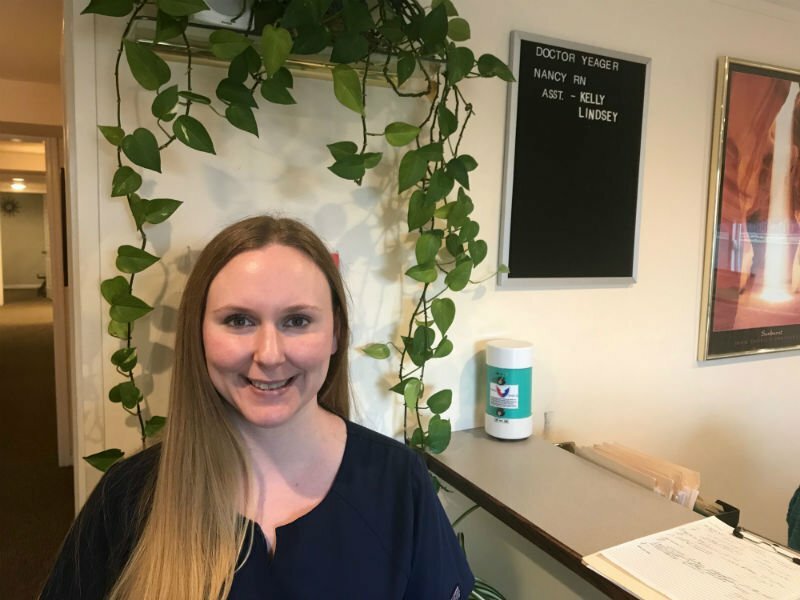 Lindsey is our Patient Care Specialist and started working for our office a little over a year ago. She has since adopted a holistic way of life for herself and her family, which has improved her overall health and wellness immensely. She is currently a student studying to be an RN part-time as well as working part-time for our office. When she isn’t studying or working, she enjoys spending time with her family hiking, biking, and swimming. 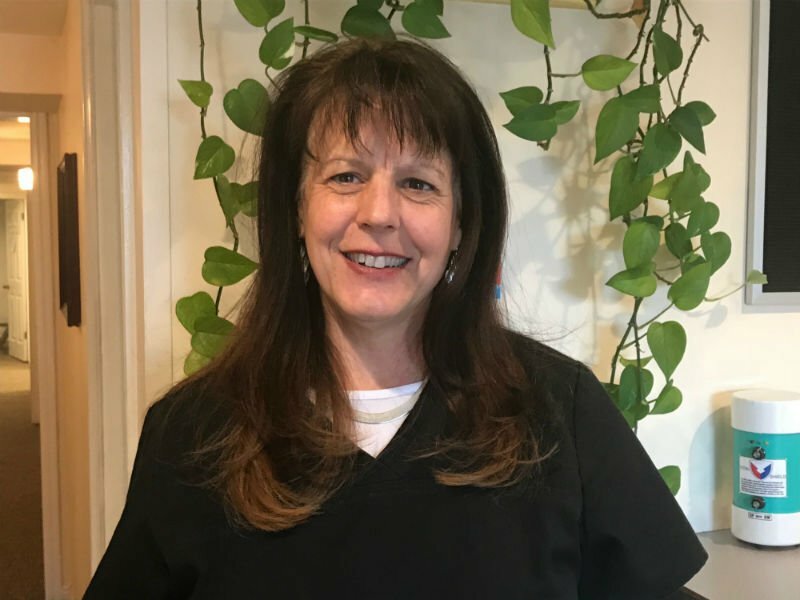 Kelly is our office manager who has worked in the healthcare industry for 23 years including Medical and Holistic/Functional Medicine. She has seen firsthand the benefits of getting to the root of the problem instead of just patching it with a synthetic drug. She feels very rewarded to see our patients succeed in attaining their goals with their health. Her passions are hanging out with her family, (including beautiful grandchildren), hiking our beautiful mountains and riding her custom Harley.